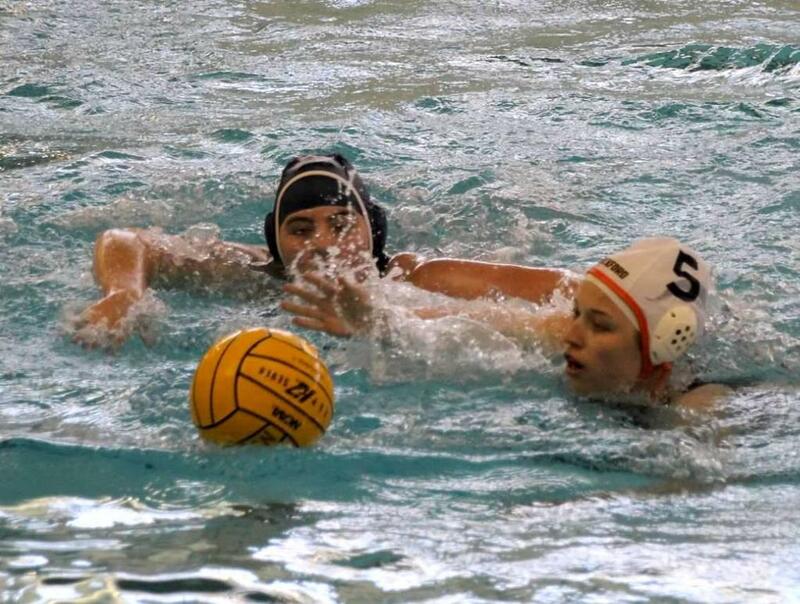 Zeeland – After a tough week in the pool last week, the Ram water polo team took those lessons and topped Zeeland by a 6-4 score, Tuesday, April 16. Zeeland didn’t know what hit them in the first half, with the Rams completely stifling their offense allowing zero points the entire first half. 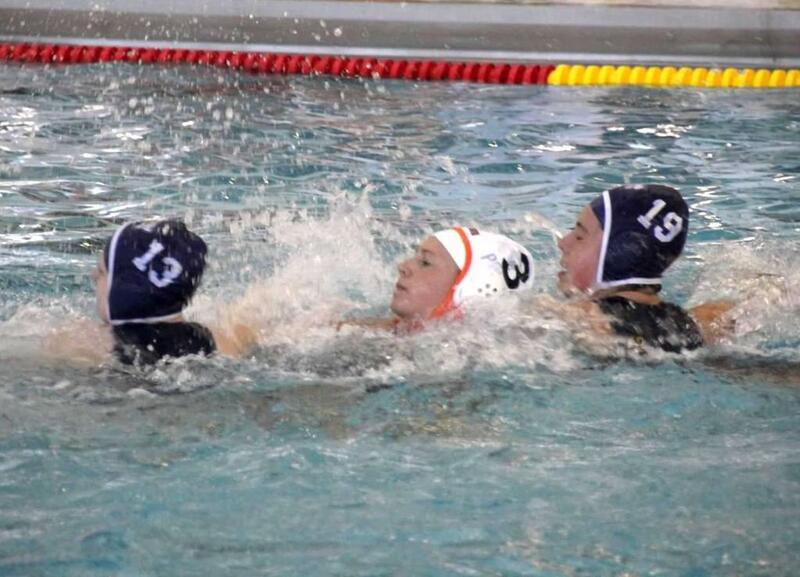 Goalie Jillian Snyman tallied five saves in the first quarter alone, a big part of the Rockford defensive wall. The Rams remained scoreless until the second quarter, where they found the back of the net four times to lead 4-0 heading into halftime. 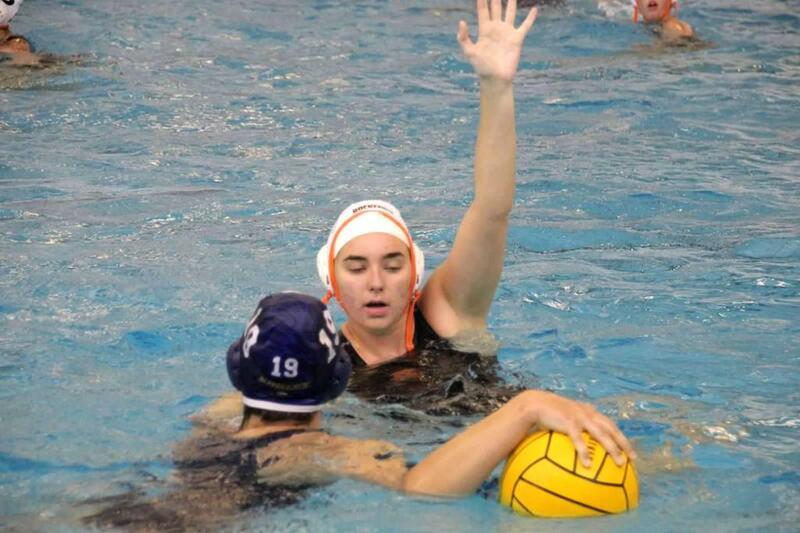 Zeeland was able to find some rhythm in the third quarter, tallying three goals to move the score to 4-3 at the end of the stanza. In the fourth, the Rams were able to score two goals while holding Zeeland to one to claim the 6-4 victory. Masy Folcik paced the Rams with two goals, two assists and four steals. 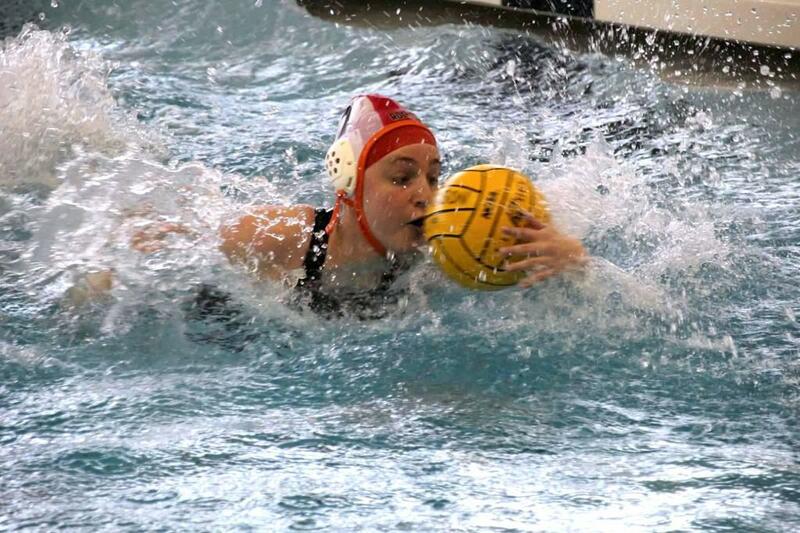 Sabrina Boss tallied two goals and three steals. 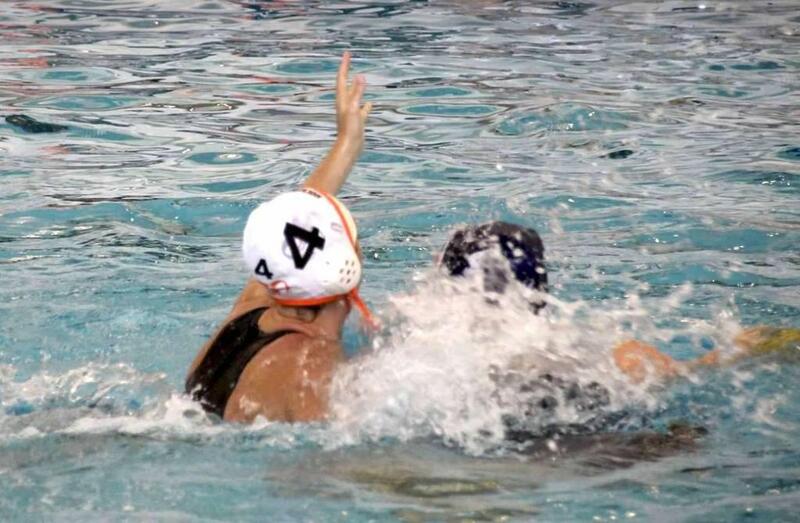 Paige Beers registered a goal, one assist and two steals, and Rylee Davis had a goal, one assist and two steals. Grace Bargwell and Kaleigh Blockland tallied two steals apiece. Snyman registered 13 saves on the night and notched a steal. The Rams will take on East Grand Rapids in an away match, Thursday, April 18, then travel for the Adlai Stevenson Invitational Friday, April 19.